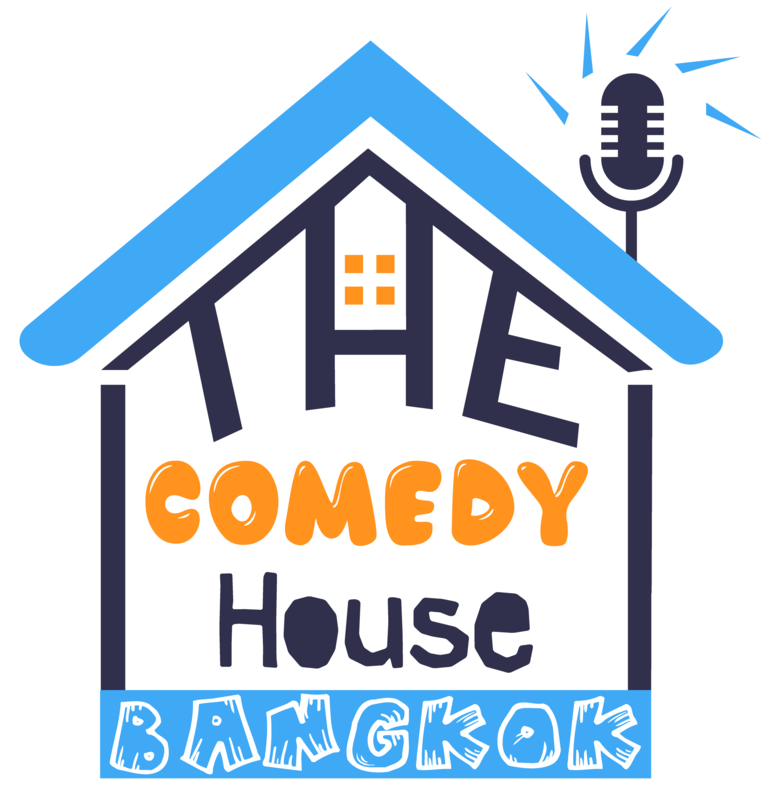 July 18, 2018 October 8, 2018 Comedy House BangkokLeave a Comment on First date on Khaosan Road? First date on Khaosan Road? Us locals prefer to eye the whole Khao San affair from a dubious distance. We like to think our indulgences more refined and measured, living the expat lifestyle like a proper teak-house colonial. There are, of course, very few real differences in our pursuit of excess and the Khao San backpacker’s. A higher percentage of close-toed shoes is the one that jumps to mind. Nevertheless, assumed superiority to the odorous riff-raff is part of our narrative.